What fear could be greater than Jaws… about to snap your head off!!!? Right?! Well, maybe some would disagree. Just the imagined experience of being close to those great beasts has my heart beating faster! 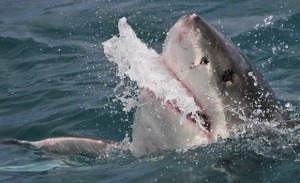 Shark Diving has turned a nightmare into a safe, totally incredible experience, not to mention unforgettable!!! 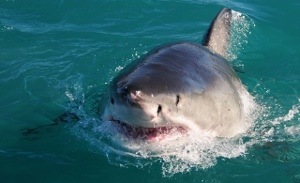 Where else, but South Africa, the home of some of the biggest wildest sharks you’ll see under water, up close and personal!